Sewer main line clogs and broken sewer pipes are serious problems that need immediate sewer repair services from a NJ plumber. Sewer cleaning companies use a variety of specialized equipment to quickly and safely clear out clogs and repair sewer pipes in New Jersey properties. 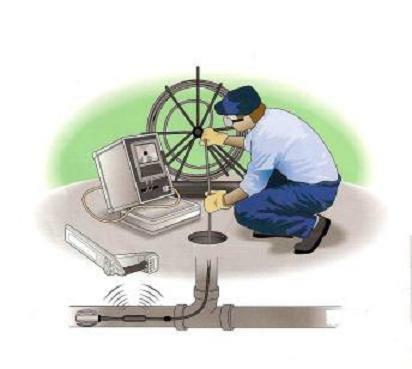 Sewer camera inspection is one of the most valuable technological developments in sewer repair technology. These systems allow technicians to get a direct visual on what’s causing the problem, helping to ensure that the right methods are used for cleaning or repair. These CCTV camera systems are manufactured for professional use by companies like Aries Industries, CUES, and Envirosight. 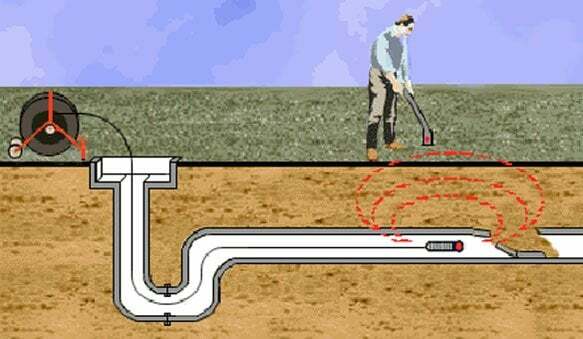 Homeowners in Englewood NJ often experience problems with their sewer main line, which often leads to water backing up into their household pipes and drains. When this occurs, sewer camera inspection is used as a key diagnostic tool. Sewer cameras use fiber optics, and are mounted so that they can be easily lowered down into the sewer pipes. The camera sends a video feed to a monitor using a CCTV system, which allows technicians to actually see what the problem is. Cracked or broken pipes. Occasionally, tree root growth or wear and tear over time can cause a burst sewer line. In this case, it generally needs to be replaced. Sewer camera inspection is often used to get a look at the location of the breakage and the severity of the problem. Tree root growth. The root systems of large trees often make their way toward the sewer main line, which attracts them with nutrients and moisture. They’ll begin to grow around and onto the pipes, often causing it to break or become clogged up with roots. Sewer cameras allow technicians to find the location and size of the tree roots in sewer line, so that hydraulic jetting and other techniques can be used to safely sever and remove them. After sewer camera inspection is used to identify the nature and location of the problem, technicians can get to work performing sewer cleaning and sewer repairs. Hydraulic jetting NJ. High-pressure water jets are routinely used to clear out tree roots and other debris when a sewer has become clogged. Specialized jets are used specifically as root cutters, adjusted for different sized pipes. 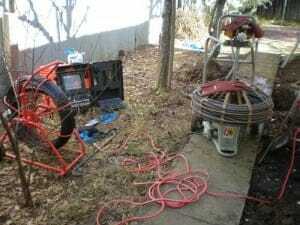 Trenchless sewer line repair NJ. Trenchless techniques allow sections of sewer main line to be replaced in a way that’s minimally invasive. This method doesn’t involve digging up your yard, making it favorable for homeowners. Sewer problems can be a major hassle for Englewood NJ homeowners. At A1 Sewer Cleaning Services, we use state of the art sewer camera inspection technology to accurately identify problems, so that our skilled technicians can perform the appropriate sewer cleaning and sewer repairs. 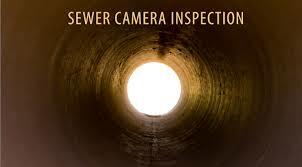 Call us 24-7 for any sewer camera inspection in NJ call us today at 201-645-0888.